The seventh seminar “Arctic medicine, biology, ecology” was opened in Nadym in the scientific center for study of the Arctic. According to the moderator of the conference – the deputy director of the center Andrey Lobanov, the participants are discussing issues of food safety of indigenous population in Yamal-Nenets Autonomous Okrug and the role of traditional food products in adaptation to conditions of the Arctic. “The seminar has the important task – together with representatives of the power, deputies and scientists to discuss legislative acts aimed at providing of food safety and preservation of population’s health in the Arctic and also to form “the social order” for further scientific studies. We will acquaint the participants with production of foodstuff of vegetable raw materials, products of reindeer husbandry and fishery. Ecologists will share results of researches on influence of natural and anthropogenic factors on current state of ecological system of the Arctic. Medical employees will tell about influence of extreme factors of the Far North on human and how to avoid such social diseases as heart attacks, strokes and cardiovascular pathologies”, as Andrey Lobanov said to a correspondent of the news agency “Sever-Press”. Three sections are working on the first day of the seminar: “Food safety and health of indigenous population in Yamal-Nenets Autonomous Okrug”, “New technologies in researching and processing of vegetable and animal raw materials in the Arctic” and “Ecological research of Yamal-Nenets Autonomous Okrug”. 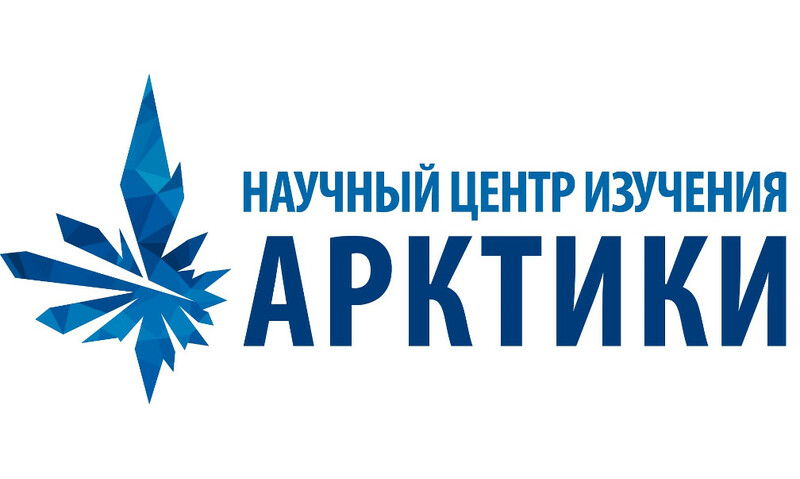 The round table “Acquaintance with the Arctic science” for students of educational institutions and youth will be conducted on the 6th of December. The representatives of the scientific center for study of the Arctic, the Russian geographical society and Tyumen State University will acquaint the participants with results of researches in the Polar Urals and Nadymskiy district and will tell about conducted expeditions, will sum up the results of the International summer scientific school of 2018.